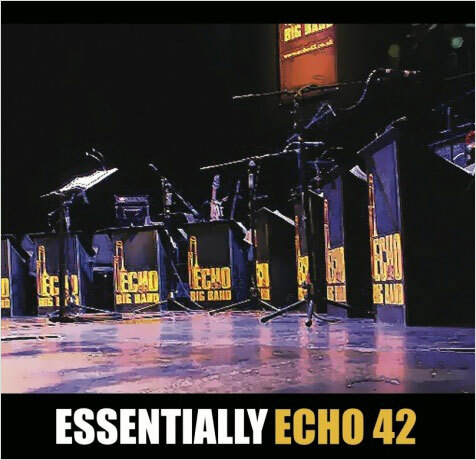 Echo 42 | Yorkshire's most popular big band! Yorkshire’s longest continuous running and most versatile big band. BOOK ECHO 42 FOR YOUR NEXT EVENT!